Use Promocode CARE15 to be eligible for this offer. Minimum Booking amount to avail this offer must be greater than or equal to Rs2099. 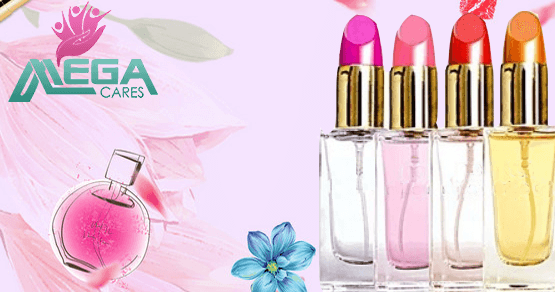 Flat 15% Cashback (Max Cashback is 15%). Promocode can be used once per user and twice per number. 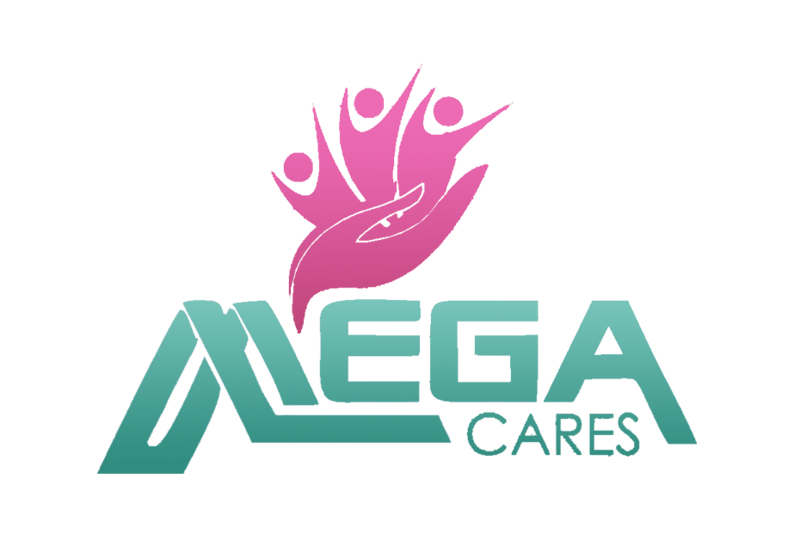 Promocode is valid only on App Download Megacares app now click here. Cash back will be credited within 48 hours of the completion of Appointment into the user’s Megacares Wallet. Use Promocode FIRST100 to be eligible for this offer. Minimum Booking amount to avail this offer must be greater than or equal to Rs799. Maximum cash back upto Rs.100. Cash back will be credited within 48 hours of the completion of Appointment into user’s Megacares Wallet. Flat 5% Off on booking of Rs.799 or more. *Flat 5% Off on booking of Rs799 or more. *Valid only on booking of Rs799 or more. *User can use this code 1 times per user. *Valid only for first 50 user in a month. Flat 10% Off on booking of Rs.1299 or more. 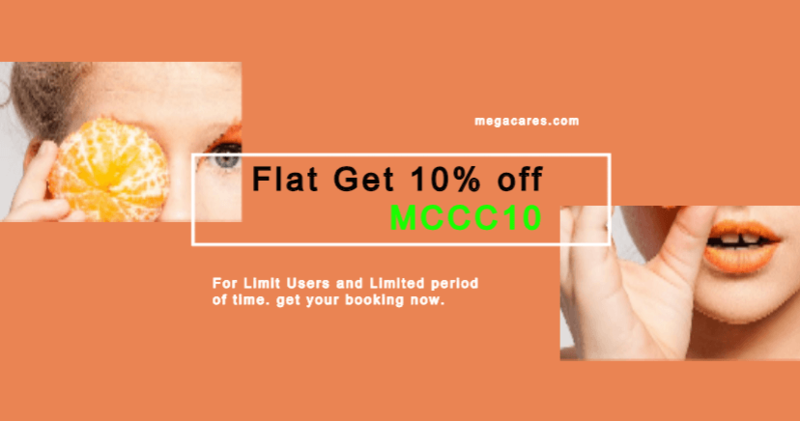 *Flat 10% Off on booking of Rs.1299 or more. *Valid only on booking of Rs.1299 or more.